Our staff is trained in all aspects of caring for the dental needs of infants, children, teenagers, and adults. They receive ongoing continuing educational lectures and meetings. Our philosophy is to treat every child like we treat our own children. Brianna graduated from New Bedford Regional Voc.-Tech in 2007 as a radiology certified Dental Assistant. She joined our practice in 2018 with 13 years of experience. 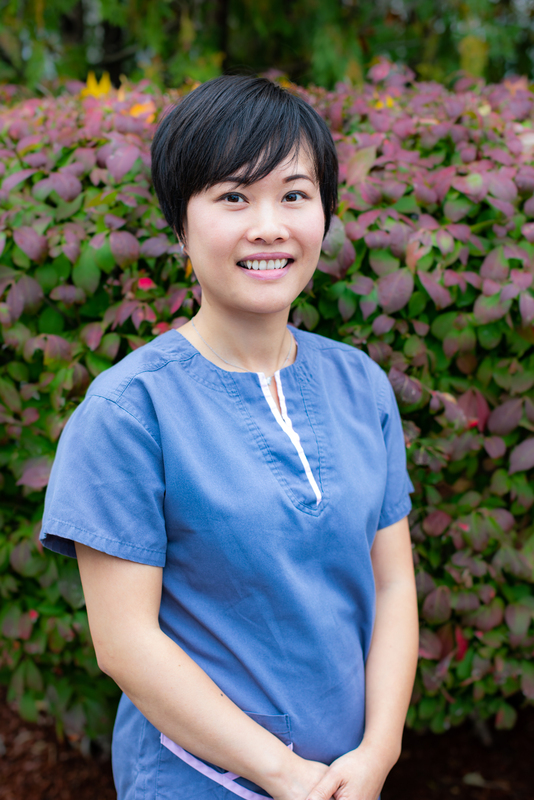 She is super fun and friendly and really enjoys working in the dental field and building trusting relationships with the patients. She is a strong believer in treating everyone the way you would like to be treated. When she is not working she spends time at the beach, camping and road trips with her husband and two dogs, Winston and Marlee, who keep her busy and entertained every day. As she puts it "I am passionate about making the dental visit an enjoyable experience for every child"
Nicole loves to spend time with her family and friends, working out, going to the beach and trying new restaurants. She keeps up to date with the most recent Literature and Technologies, she loves educating patients on how to achieve and maintain their oral health. Cathy believes oral health has a direct impact on your overall health which is why she enjoys treating patients of all ages. Outside working hours, Cathy enjoys spending time with her family, yoga exercise and aerobic dance (Zumba). Rachel is our CEREC technician and head of our digital lab for our practice since 2018. She has been working with CAD/CAM technologies since 2010. Her hand skills and knowledge of digital dentistry bring a modern perspective to our office. 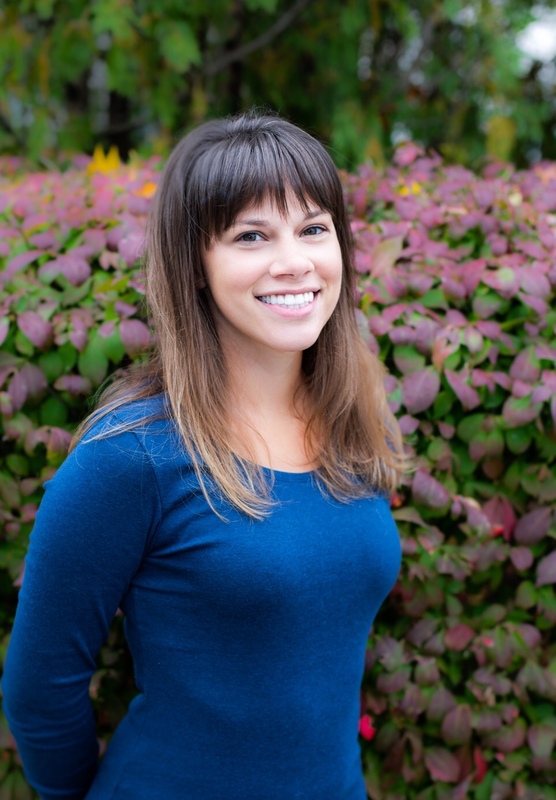 Rachel creates beautiful, high quality crowns right in our lab and makes our one day crown dentistry very successful, She is also a CEREC certified trainer and has taught continuing education courses at Boston University and at Yankee Dental Congress. Beside from working in dental field, Nature is on her list of favorite things to appreciate. Rachel spends her spring, summer, and fall commercial fishing and enjoys the northern outdoors in the winter.